Stefano Agnoletto, Brian J Griffith, and Cristina Palmieri, eds. 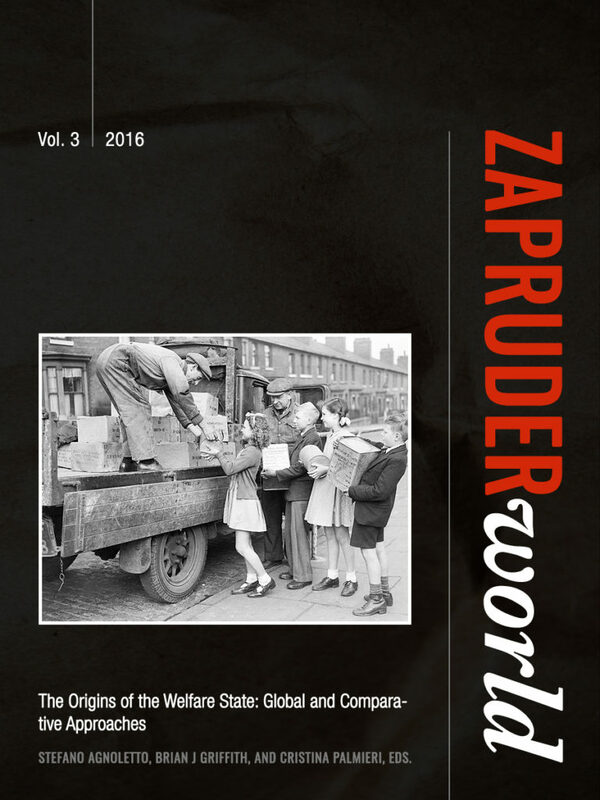 This volume of Zapruder World focuses on the global and comparative history of the welfare state. The articles in this third volume fit squarely into the philosophy of our action-oriented journal. They aim not only to interact with historiographical debates or to merely question aspects of mainstream literature on the topic, but they also seek to interrogate the welfare state in order to map the terrain with an eye to action and political alternatives. We all face the dominance of neoliberal ideologies in our daily lives, seeing the consequences of attacks against public programs in areas such as health, education, income-transfers, housing, etc. Moreover, as scholars, we aim to consciously denaturalize “liberal thought,” which consistently downplays the role of welfare legislation and institutions. At the same time, we have sought to avoid any celebratory language regarding the welfare state in itself. 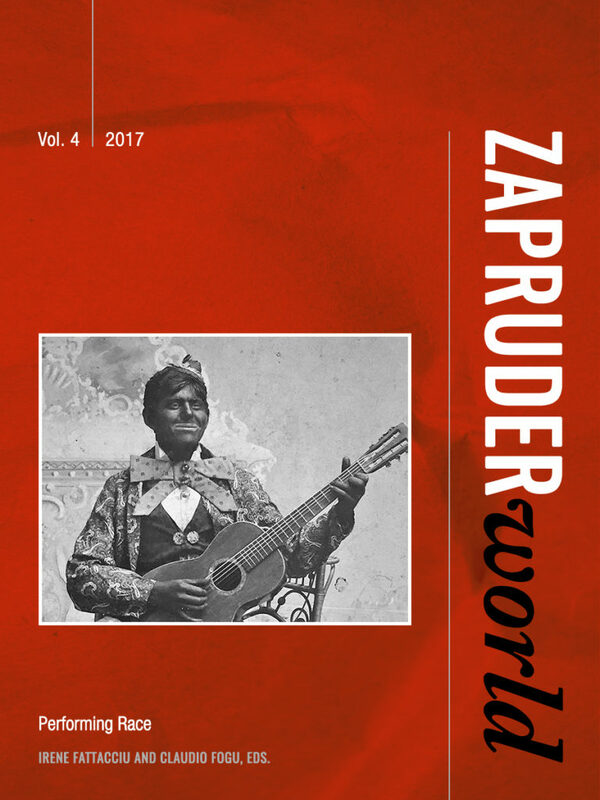 By advocating for a critical appraisal of history as a space for conflict, this volume of Zapruder World challenges liberal-conciliatory descriptions of the past. We believe that an open debate on the origins of the welfare state, as well as a greater awareness of the transformations of both the notion of the welfare state and its material organization, provide the necessary standpoint to critically reconsider its role for the future. Finally, the articles in this volume challenge the dominant focus on the “crisis” of the welfare state, inviting scholars and activists to reflect on the many alternatives offered by the welfare state in responding to the needs of people in different geographical locations and at different historical periods. ∴ Stefano Agnoletto, Brian J Griffith, and Cristina Palmieri, eds.